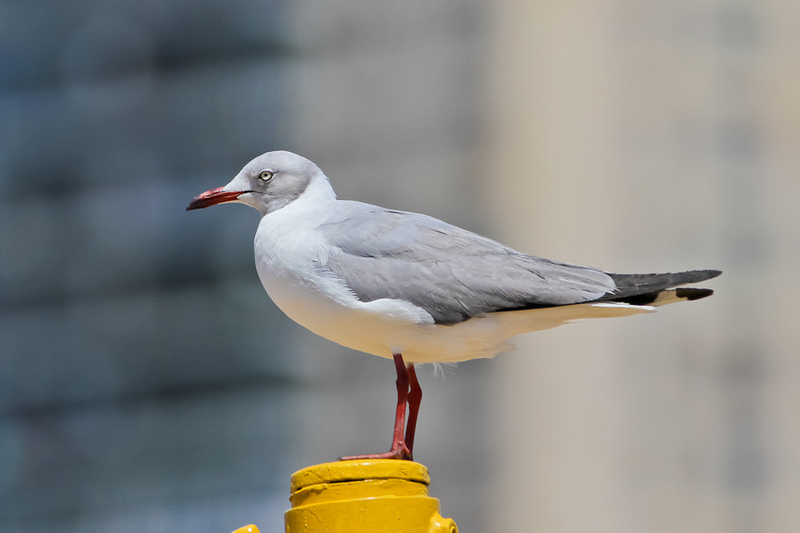 Yesterday morning Doug Gochfeld, the eBird moderator for Kings County, alerted us that an apparent Gray-hooded Gull had been found and photographed on Monday in Coney Island. Apparently it was initially misidentified as a Black-headed Gull–a rare but not mega-rare species around here–so no one paid much attention. It wasn’t until some experts got a look at the photographs to confirm the Black-headed Gull ID that someone realized that this in fact was not a a Black-headed Gull at all at all but instead the Southern Hemisphere species Gray-hooded Gull! 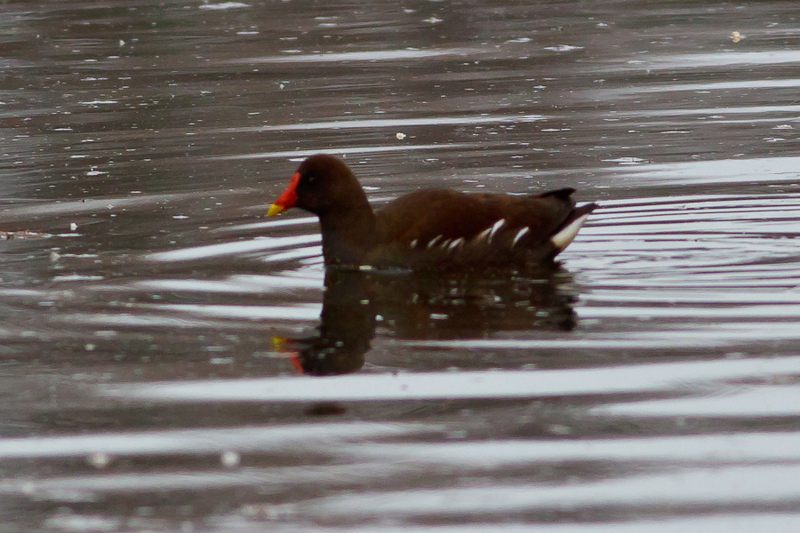 A few hardy souls traipsed out to Coney Island yesterday, and around 5:00 PM Shane Blodgett relocated the bird. I heard this around 6:30 PM and decided there wasn’t quite enough light left to make the trek out to Coney Island, which was fortunate because, as I later learned, the bird took off before I could have even left, and only a handful of folks spotted it. The rest were left searching in the rain. This morning I hear there were upwards of seventy birders scanning the beaches early in the AM. However since the bird had flown off the previous night, and was more likely to be found nearer the second high tide, I decided to hang out in my air conditioned apartment and take the chance that if it was seen again I could get out there fast enough before it took off again. I didn’t think much of it then, but now it counts as a new life bird. I’m trying to come up with a system for rating my photographs in Lightroom. How’s this sound? 4 Stars: Consider making wall prints and framing, using in a calendar, putting in a photo book, submitting to nature magazines, etc. 1 Star: Personal interest; documentation photo. E.g. a personal life bird even with a crappy photo. You are currently browsing the Mokka mit Schlag weblog archives for July, 2011.